This is some great storytelling, Matt! What an adventure that must have been. Were you able to walk the next day? 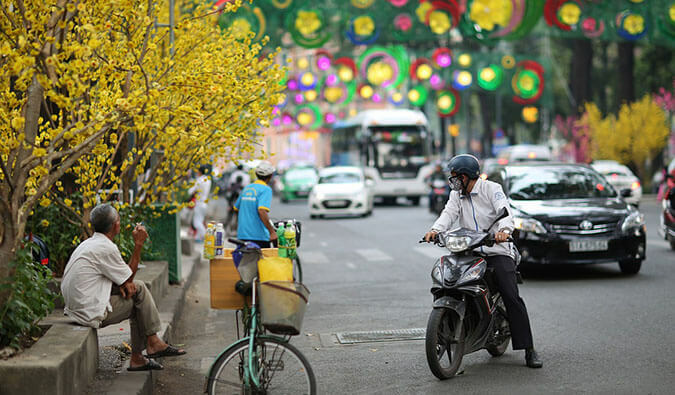 That was the biggest challenge for me biking in Vietnam Matt; biking with no shoulders. I had no issue going around the rice fields of Hoi An with zero cars but heading into town or toward Danang was a different story. 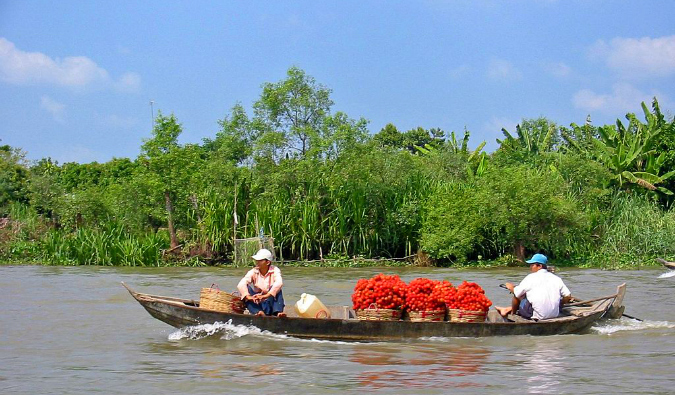 The Mekong Delta looks gorgeous. Vietnam is a freaking gem. Looks awesome, Matt – one of the most naturally emotional places to be in the world. Hard to put your finger on it exactly, but it just BEGS for something outdoors, connecting. So cool! I can imagine biking under the sun would be very challenging. Too bad you couldnt check in to the hotel. But it was great reading your story! Going to the Mekong Delta soon. Going to remember this story 🙂 Luckily don’t need to get visa so no worries. But they really don’t understand! Should have just let you sleep. Sounds like quite the adventure, and good on you for taking it on! 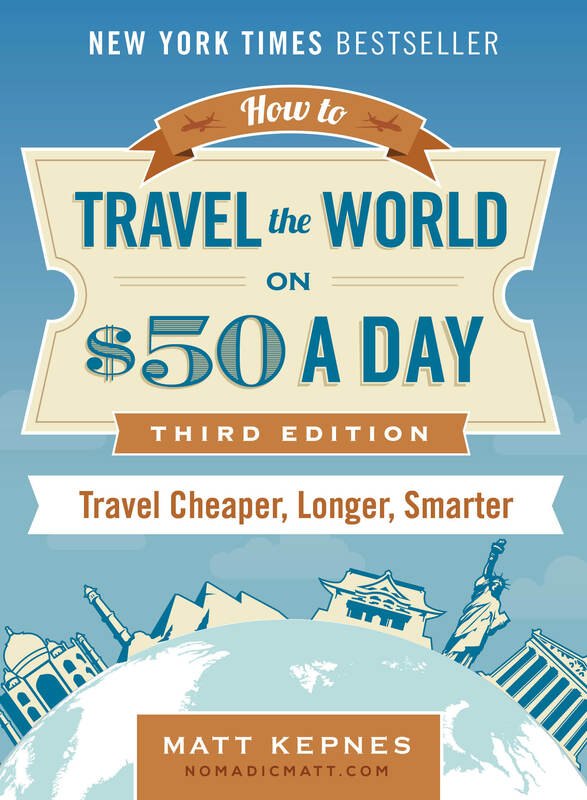 I feel travel does that to us, it encourages us to try things we might not do at home. Last year we stayed in a very small town (Ben Tre) in the Mekong Delta at a pretty little eco lodge over Christmas. But literally no-one spoke English and finding food was really tough. A highlight for us was taking the lodge’s old battered bikes and cycling through little villages along quiet canals of the Delta – people were very amused by our presence! It’s nice to get off the beaten path in the Mekong Delta as sadly so much of it has become over commercialised..
Other foreign visitors would normally get on mopeds to drive around Vietnam, but you chose a bike, and that’s tottally brilliant. 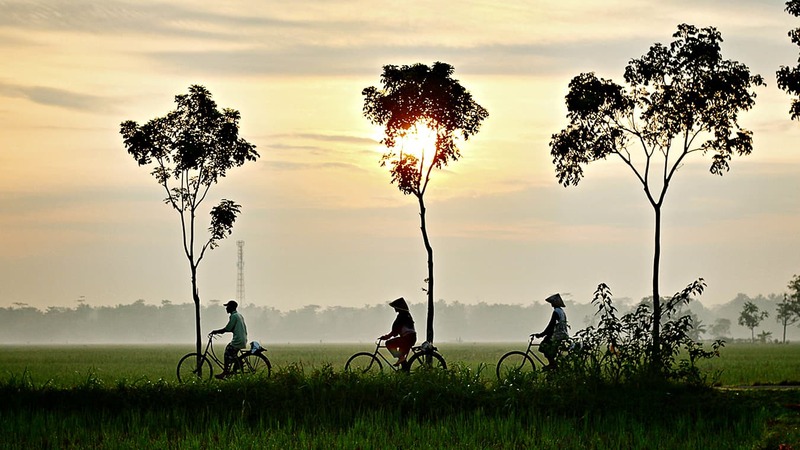 Surely, biking is a great way to see the lifestyle and culture of Vietnam. Great storytelling, Matt! Your story is very interesting. 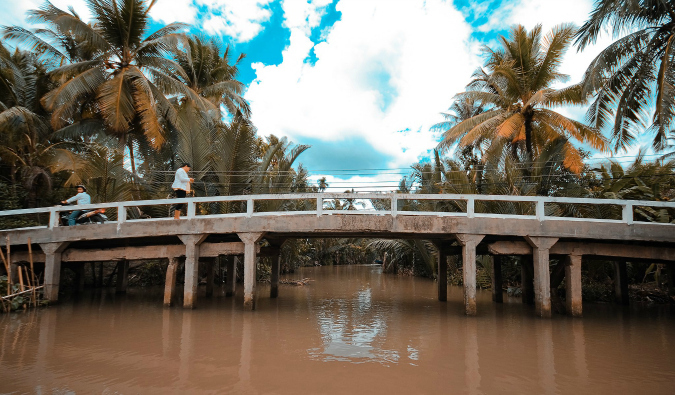 I also went to the Mekong Delta and experienced cycling here, but I really enjoyed exploring the rivers here on small boats. Thank you for your article.